Fill every day with Disney! 1907-Disney Legend and Mooseketeer Roy Williams is born. 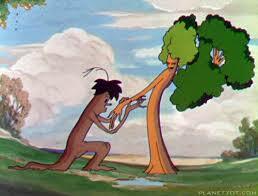 1932-Silly Symphony cartoon Flowers and Trees is released. It is the first piece of film to ever be in color. 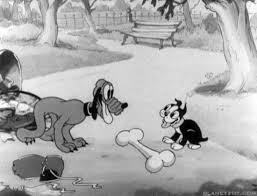 Silly Symphony cartoon Just Dogs is released. 1942-Pluto cartoon Out of the Frying Pan and into the Firing Line is delivered to the US Government. 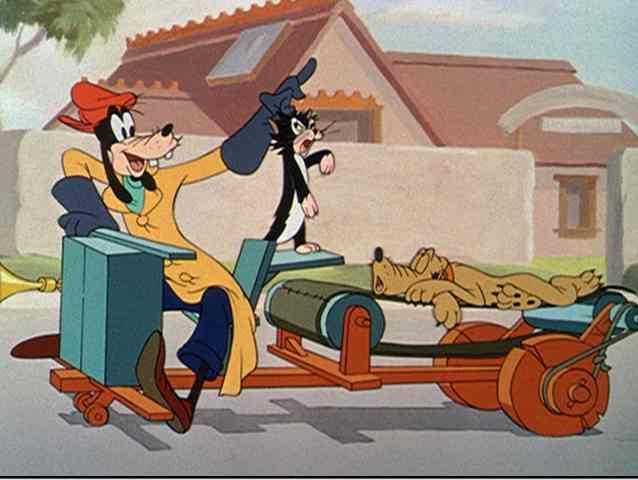 1943-Goofy cartoon Victory Vehicles is released. 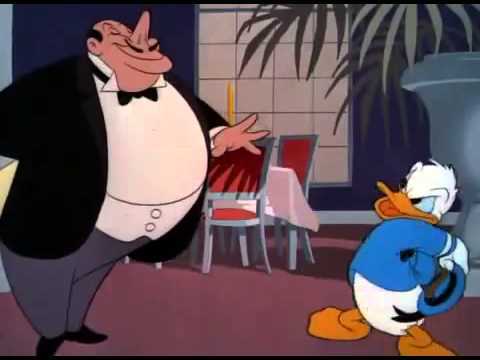 1948-Donald Duck cartoon The Trial of Donald Duck is released. 1955-Tomorrowland attraction Tomorrowland Boats opens in Disneyland. 1956-Frontierland attraction Mineral Hall opens at Disneyland. 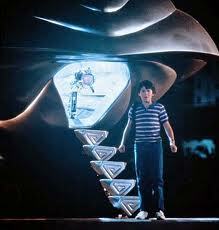 1986-Film Flight of the Navigator starring Joey Cramer, Cliff De Young and Sarah Jessica Parker is released. 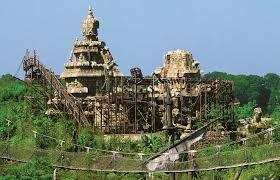 1993-Adventureland attraction Indiana Jones and the Temple of Peril opens at Euro Disney now Disneyland Paris. 1994-Restaurant Odyssey closes in Epcot. 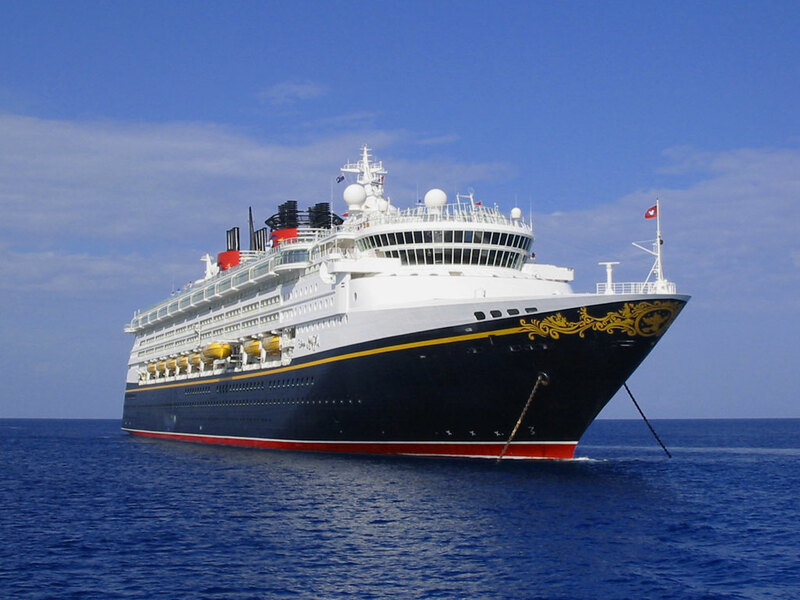 1998-Disney Cruise Lines launches its Maiden voyage on the Disney Magic. 1999-Touchstone film Runaway Bride starring Julia Roberts, Richard Gere, Joan Cusack and Hector Elizondo is released. 2004-Touchstone film directed by M. Knight Shyamalan The Village starring Joaquin Phoenix, Bryce Dallas Howard, Adrien Brody, William Hurt, Sigourney Weaver and Brenden Gleason is released. Final episode of Life with Bonnie airs. 2008-Final episode of Dave the Barbarian airs. 2010-Disney X D series Aaron Stone ends.